We humans are born poised for learning. But we don’t necessarily know how to learn what doesn’t come easily to us. For years after I finished college, I had a recurrent nightmare. 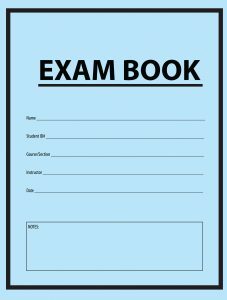 I was sitting down to take a final exam, and I realized I hadn’t even opened the textbook. As you might guess, I’d had a rocky time in college. It was a liberal arts school where the ideal was to be studying all the time. Our workload reflected that. I literally got every grade you can get, from A+ to F.
A lot has changed since then, but one thing hasn’t: I’m still curious about myself and the world around me. I love learning. So when I stumbled across a reference to “learning how to learn,” I immediately clicked on the link. It lead me to a New York Times article about an online course taught by Barbara Oakley and Terry Sejnowski. Oakley had failed science and math in high school. She decided in her twenties to get an engineering degree and taught herself how to learn the material which didn’t come easily to her. Now she’s an engineering professor. When I read that, I signed up for the course immediately. Hey, it’s free! (Unless you’d like a certificate: then it’s $49.) And the info’s invaluable. The material, backed by research in neuroscience—with plenty of supplemental material if you want to dig deeper—complements what I’ve learned, from a different perspective, as a Feldenkrais teacher. 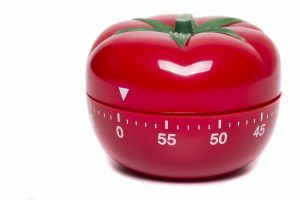 A Pomodoro kitchen timer. “Pomodoro” means “tomato” in Italian. I wish this course had been offered before I went to college. I’m certainly glad I’ve taken it now. Are you ready to learn how to learn? Register for the course here, on Coursera. Apparently it’s their most popular course, by far. I’m not surprised. Would you like to discover more about how the Feldenkrais Method® supports learning? Here are core principles suggested by Norman Doidge, MD. This entry was posted in Neuroscience, Theory and tagged Barbara Oakley, Coursera, education, learning, Norman Doidge, Pomodoro, study, Terry Sejnowski on September 29, 2017 by DallasFeldenkrais. Learning demands that we make mistakes repeatedly. It’s impossible to improve without error. It sometimes seems counter-intuitive, but to approach perfection, we must embrace imperfection. How many times does a baby fall before her first step? But it’s SO hard to allow ourselves fail. Many of us are perfectionists, or were raised by them. We’ve been punished for failing. Or we punish ourselves. Negative self-talk can be a constant companion. Feldenkrais and violin teacher Lisa Burrell recently wrote a moving reflection on the value of modeling imperfection. She shares an anecdote about one of her students struggling with demanding parents and teachers. Lisa’s own mistake in playing a passage became a pivotal moment in a lesson. “I was kind of dumbstruck that the simple act of admitting my mistake would be so powerful in this relationship.” The student’s demeanor changed markedly. Read Lisa’s complete blog here. This entry was posted in Teaching and tagged imperfection, learning, Lisa Burrell, mistake, music, violin on December 15, 2016 by DallasFeldenkrais. Several times in the last week, the subject of change has come up. We all come to the Feldenkrais Method® because there’s something we want to change about ourselves. Maybe it’s an ongoing problem—I had shoulder and neck spasms that wouldn’t go away. Maybe it’s something about we want to improve. For example, I’m working with someone right now who’s training for a half-marathon. We’re focusing on efficient running. 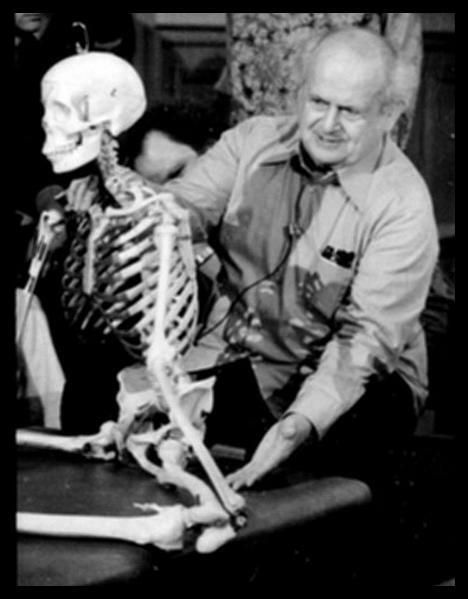 Moshe Feldenkrais himself created the method because he injured his knee. He taught himself how to use it again, and then re-injured the same knee. And again taught himself to use his knee differently. 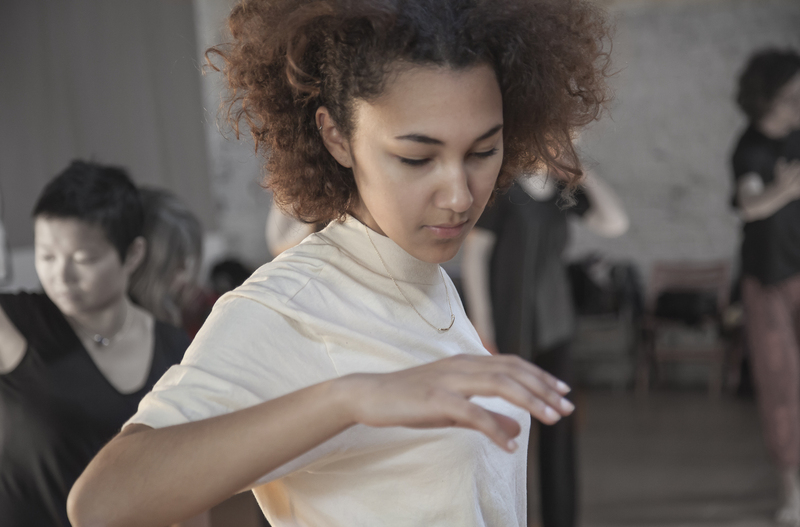 One of the things we’ll discover, if we commit to the Feldenkrais Method, either through private lessons (Functional Integration®), group classes (Awareness Through Movement®) or both: change happens in fits and starts. We learn, and then we assimilate that learning. I remember a particular lesson with my Austin practitioner Allison, when I was having neck spasms. I sat up after the FI. She asked me, “What does your neck feel like?” I said, “I can’t feel my neck.” My head seemed to be floating effortlessly. It was a delicious feeling. And it was comforting. My neck spasms returned a few days later. But now I knew what it felt like to be without them. I’d experienced the sensation. I knew that I could find that feeling again. I felt hopeful. The good news: we can all change and improve the ease, grace and pleasure of our self-use, if we choose. We have more available to us than we are currently using. And the more we learn, the easier and more efficient the learning process becomes. This entry was posted in Teaching and tagged change, learning on April 8, 2013 by DallasFeldenkrais.